Dish Network and Viacom have come to terms on a multi-year contract renewal that’ll ultimately result in select Viacom live and video-on-demand content making its way to Sling TV, Dish’s over-the-top Internet television service. Dish Chairman and CEO Charlie Ergen said the renewal extends a nearly 20-year-old relationship between the two companies and that he appreciates Viacom's willingness to continue their journey to deliver the best television services available. Viacom Executive Chairman, President and CEO Philippe Dauman echoed those sentiments, saying the agreement ensures Viacom will continue to be available to its millions of fans on Dish. A routine contract extension of this nature normally wouldn’t be newsworthy but with Dish owning Sling TV, things will certainly be looking up for the Internet TV service. Dish’s press release notes that Viacom networks including Comedy Central, Spike, BET, MTV, Nick Jr. and others will be available on Sling TV’s single-stream and new multi-stream services in the coming months. Unfortunately, specific packaging details were not announced although if I had to venture a guess, I would expect at least a few of the new channels to join the $20 core bundle at no additional cost. 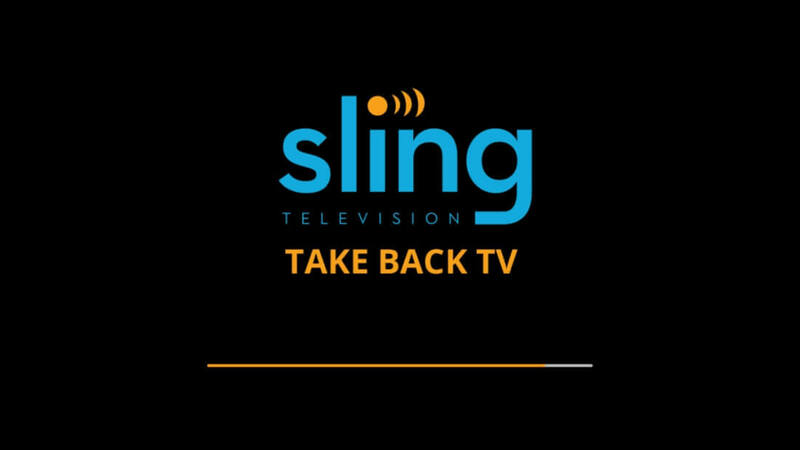 Sling TV last week addressed one of its biggest shortcomings by launching a multi-stream package that lets users stream from up to three devices simultaneously. Currently in beta, the multi-stream bundle offers a mix of 30 channels and commands the same $20 per month as the standard core pack.